Growing a business through acquisition can be a fast track alternative to organic growth and can add considerable value to your firm through profitable expansion. The support of our business accountants team who have many years experience in these areas can make all the difference during the planning and execution of a business merger or acquisition. Business valuations require a combination of skills including sound technical accounting knowledge, solid experience and commercial understanding and judgment. Our experienced financial accountants team tailor our valuation service to meet our clients specific circumstances and requirements. Due Diligence is a key element in any business deal or acquisition to provide peace of mind to both corporate and financial buyers.  GSW financial accountants provide independent and expert assessment of a business by identifying, quantifying and making recommendations as to how to mitigate key commercial and financial risks. Our approach ensures the identification and resolution of key issues at the earliest possible stage of the process. GSW assist our clients to raise finance, restructure loans and negotiate lending rates and banking facilities. We have a network of contacts across the financial services sector. Our firm has gained in-depth experience in our dealings with the banks and understand what they require to ensure a successful outcome. 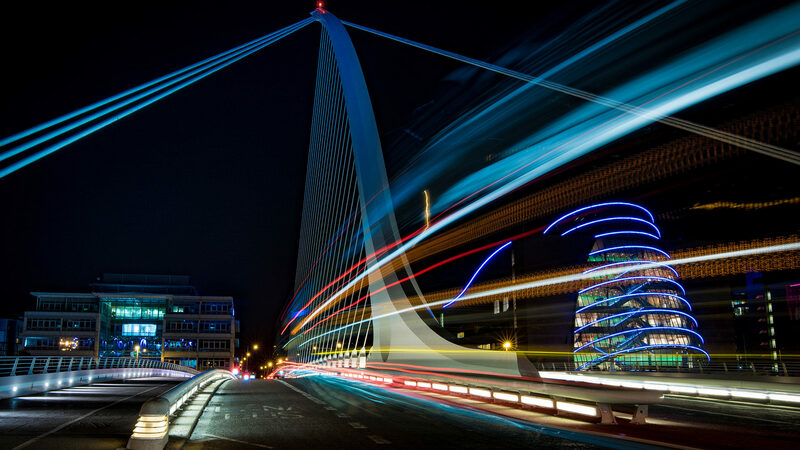 GSW are a firm of Accountants, Taxation Consultants & Business Advisors based in Dublin & Wicklow.We provide a comprehensive range of professional advisory services and set ourselves apart with a motivated, ambitious and friendly team. We strive to make a difference to our clients and their businesses.